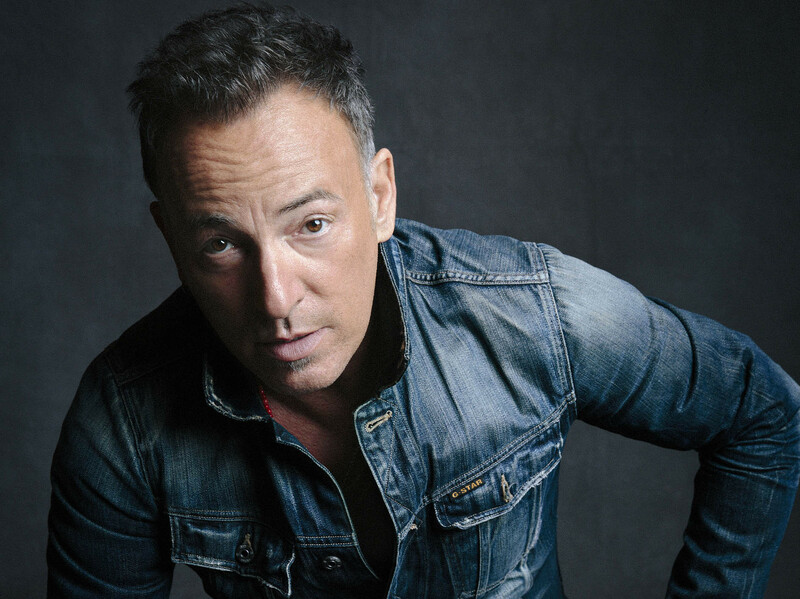 NPR recently sat down to have a chat with Bruce Springsteen. 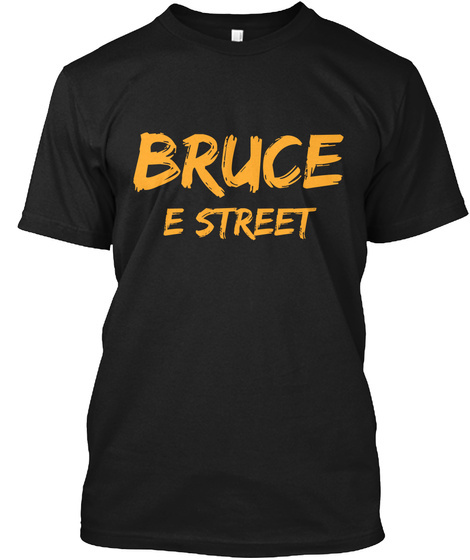 Looks like Bruce is going to radio stations to promote his new album High Hopes. I'll cut right to the chase. Click here to listen to hour and eighteen minute interview! Enjoy.